Learn how to make money every month by referring customers to FRONTSTEPS Secure for their visitor management and credentialed access needs. Best yet, by joining this program, we’ll refer business to you as well! FRONTSTEPS is excited to enter the security space with its new cloud-based software, Secure. This game-changing software features simplified credentialed access, visitor management, and telephone entry all in one user-friendly platform. Secure is easy to install and currently works with industry-leading hardware providers including Kantech and HID with more providers coming soon. FRONTSTEPS serves over 27,000 residential and condo high-rise communities with its industry-leading community management software. The platform includes digital payments, community websites, work orders, architectural change requests, communication tools, digital document storage, and much more. 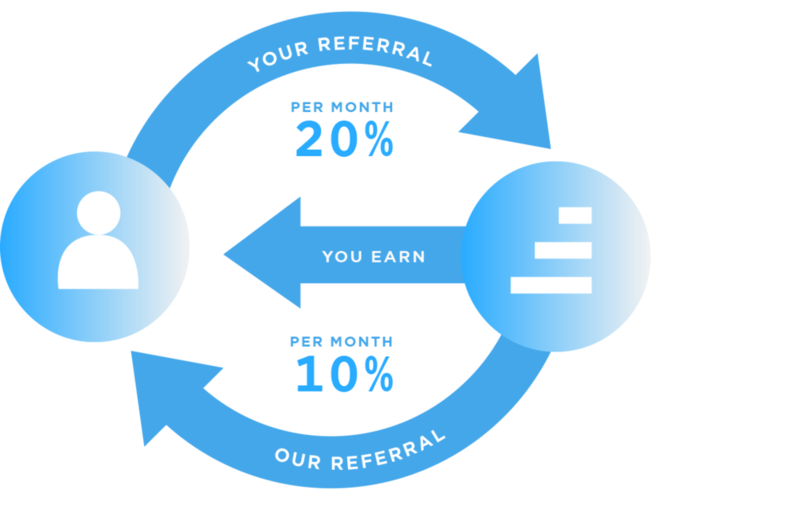 Make 20% monthly recurring revenue for five years every time you refer one of your hardware customers to FRONTSTEPS. Make 10% monthly recurring revenue for fiver years every time we refer a software customer to you for their hardware needs. That’s all you have to do to start bringing in additional revenue each month. In both scenarios, recurring revenue is based off the software sale. Interested in joining our dealer program?